There are a lot of customers who just assume that carpet steam cleaning is the most effective way of cleaning a carpet. Provided the technician takes great care and his equipment is very good, this can be correct. The other thing to consider is that the steam cleaning chemicals have to be eco-friendly and state of the art. This is a big ask in the unregulated Sydney carpet cleaning industry. What can go wrong with steam cleaning a carpet? When carpets are steam cleaned, large amounts of water are used to rinse the fibres clean. At the same time, the dirty water is vacuumed out of the carpet. Where things go wrong is when the vacuum suction is not strong enough to prevent the carpet backing and underlay from getting wet. Fitted carpets cannot be dried properly once this happens. Instead of some hours, the carpets will take days to dry out. 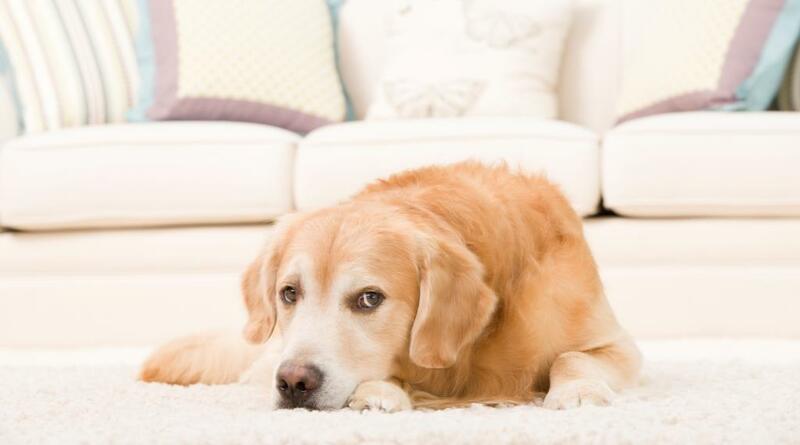 Customers may think their carpets are dry because the top of the fibres may feel dry. What is in actual fact happening can be quite confronting. Damp or wet carpet backing are the ideal breeding ground for mould incubation. This quite often is how sick building syndrome starts and soon mould spores can spread to other furnishings and indeed other rooms in the house. Chem-Dry uses about seventy to eighty percent less water in the carpet cleaning process. 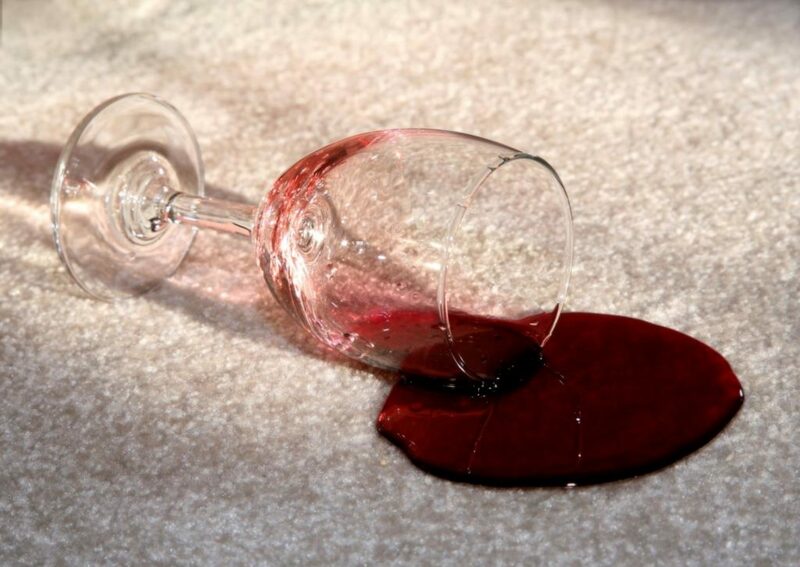 We use a carbonated process where the carpet is mostly dry within 1 – 2 hours after cleaning. Less water means much less chance of getting moisture in the backing and underlay of the carpets. With Chem-Dry, there will be no hidden surprises, just clean and healthy carpets. We only use the finest and most effective eco-friendly cleaning solutions. 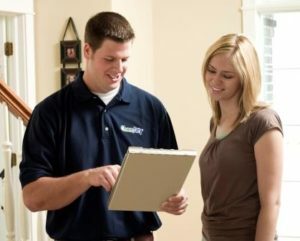 Our quality workmanship is regulated by our own internal 5-star training program.